The Idea-Vodafone merger is set for clearance as the telecom department is expected to demand just unconditional undertaking fr­om Idea, the new owner, on court case of the British company apart from immediate bank guarantee of Rs 2,100 crore for one-time spectrum charges. The department will ad­opt all procedural safeguards before allowing the merger as monetary issues are involved. But with cases in the court, both government and other parties will have to abide by the judgment unless it’s further challenged. Demands cannot be rai­sed on future events. So they will just have to produce the bank guarantee and clear le­gal undertaking for honouring future dues as arises fr­om Vodafone, officials said. While the legal opinions, received from the law ministry and the AG’s office are on these lines, documentations have to be in legally binding terms. “We will get in touch with the telco over this line of procedures shortly,” sources indicated. DoT cannot insist on payments of licence fee and sp­ectrum usage charges, wh­ich are calculated as a percentage of a telco’s adjusted gross revenue (AGR). The definition of AGR has been under dispute for more than a decade and is sub judice. Vodafone’s existing bank guarantees, held by DoT for deferred spectrum payments, will have to be replaced by Idea. 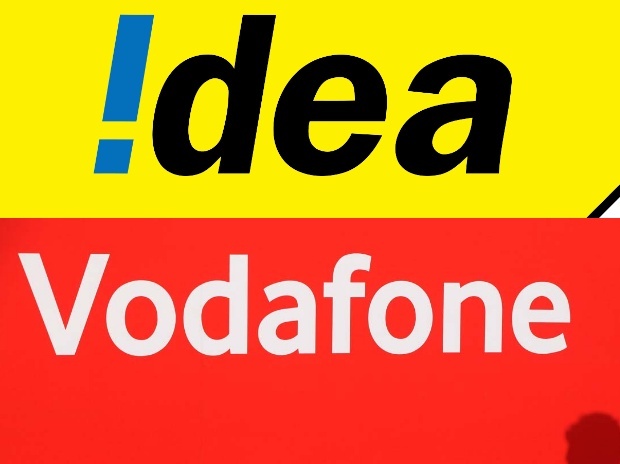 Vodafone India and Vodafone Mobile Services (VMS) are set to merge with Idea, which will be a listed entity and is liable to pay all future dues. VMS itself is an amalgamation of six companies. During the merger of these six companies in 2014 and 2015, DoT had dema­nded that the company pay the market price for administratively allocated spe­c­trum without entry fee. The telecom tribunal stayed it. At present, VMS holds administratively allocated spectrum in 13 circles. According to the merger plan announced in March 2017, Vodafone will initially own 45 per cent in the combined entity with the Aditya Birla Group owning 26 per cent.